Backup iOS/Android WhatsApp messages/photos to PC. Transfer WhatsApp messages between any two devices (iPhone or Android). Restore WhatsApp messages to any iOS or Android device. Absolutely secure process during WhatsApp message transfer, backup & restore. If you are looking to switch from Android to iPhone, you may want to transfer your WhatsApp messages to the iPhone. To do this, you need a tool that will enable you to easily and quickly move the messages to the new device. 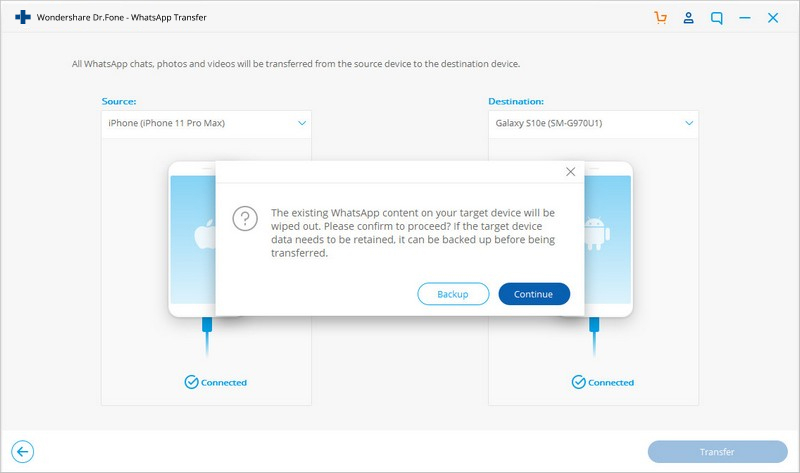 One of the most commonly used programs to transfer WhatsApp messages from Android to iPhone has always been Backuptrans. 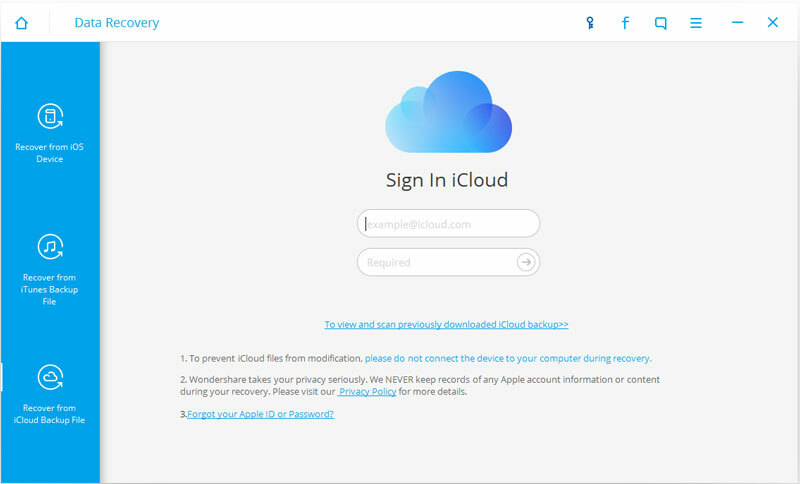 But this program is not without its shortcomings which is why in this article we are going to provide you with the best alternative to Backuptrans Android WhatsApp transfer. This Backuptrans WhatsApp to iPhone transfer alternative guarantees easy transfer of all the data on your WhatsApp account. What is the Backuptrans iPhone WhatsApp transfer alternative you may ask? Let's take a closer look at it. 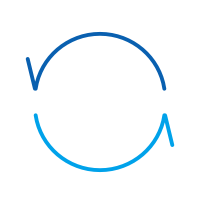 The best Backuptrans WhatsApp transfer alternative is dr.fone - Restore Social App. The main feature of dr.fone when you want to transfer WhatsApp messages and attachments from iOS to Android is that it is offers a simple and effective solution. 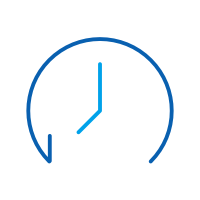 Unlike all other software that perform a similar function including Backuptrans, dr.fone goes out of its way to ensure that the process is simple and uncomplicated. This means that you can transfer, backup and restore WhatsApp messages in just a few minutes. • dr.fone is very easy to use, the process uncomplicated and easy to carry out. In contrast, Backuptrans comes with a user interface that is less than pleasing, making it difficult for you to find whatever you are looking for. • They both allow you to choose whether you want to transfer your entire chat history or just a particular conversation. 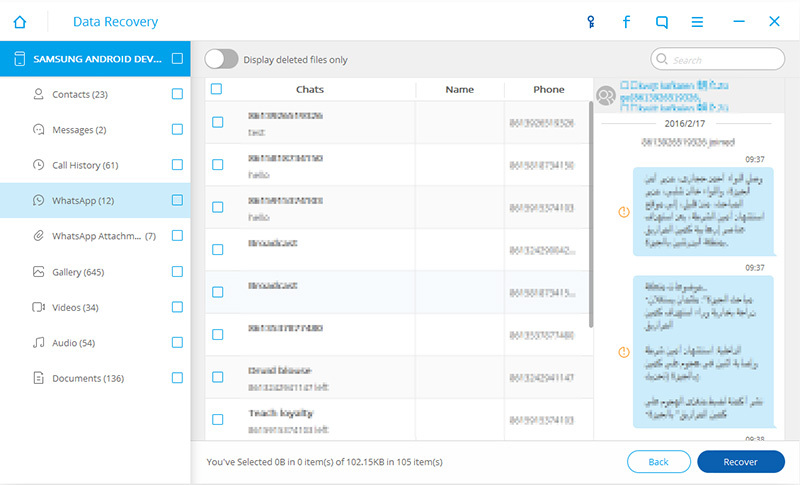 • dr.fone allows you to copy the data you wish to transfer. • Backup and restore of WhatsApp messages is easier with Dr. Fone. Backuptrans only allows you to backup WhatsApp messages from Android to Computer. There is no way to restore the backup created. 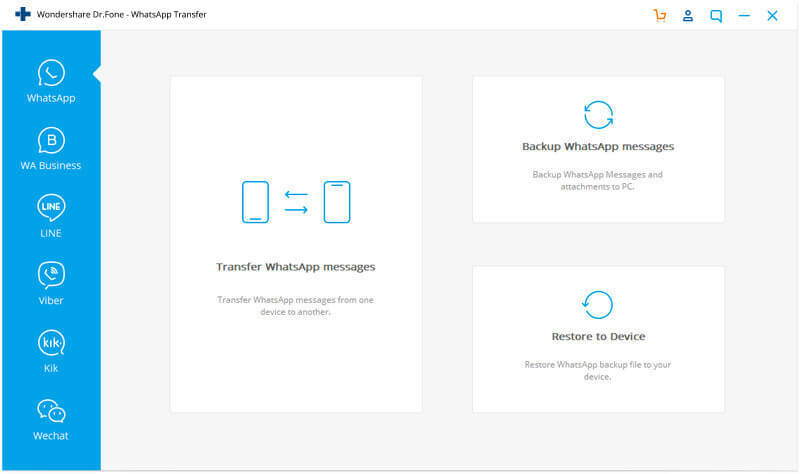 Now that we understand the benefits and strengths that this Backuptrans alternative has over its competition, let's see how you can use the program to transfer WhatsApp messages from iOS to Android. Before we begin, download and install dr.fone - Restore Social App to your computer. Once the installation process is complete, launch the program and you are ready to begin. Simply follow these very simple steps to transfer your WhatsApp messages. Except for WhatsApp transfer, you can also use dr.fone to backup WhatsApp chats on iOS device and restore the backup to iOS/Android devices later at any time. Transfer WhatsApp Messages from iPhone to Android/iPhone. Transfer iOS WhatsApp to iPhone/iPad/iPod touch/Android devices. Support to backup Social apps on iOS devices, such as WhatsApp, LINE, Kik, Viber, Wechat. Fully compatible with Windows 10 and Mac 10.13/10.12/10.11. Step 1: After launching dr.fone on your computer, click on the "Restore Social App" option to get started. For Mac users, select "Backup & Restore" instead. Connect your iPhone/iPad, go to WhatsApp column, and you should see a bunch of options in the option. Click on "Transfer WhatsApp messages." 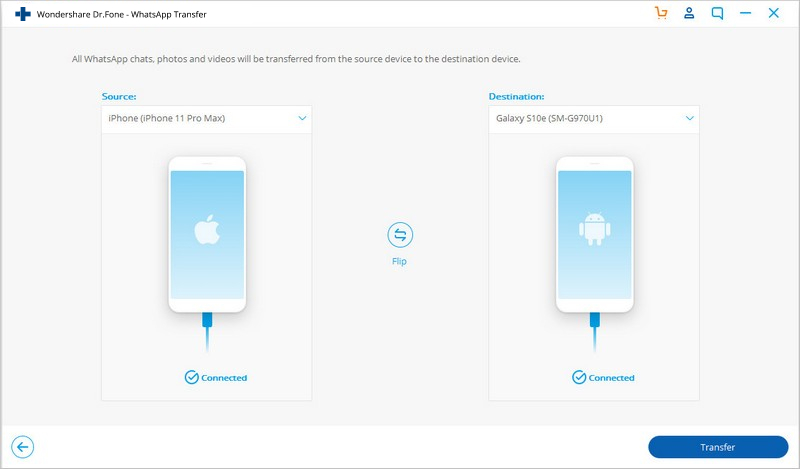 At this stage, connect both the iOS and Android device to the computer using USB cables. The program will detect both devices and you should see the following window. Ensure that the iPhone is the source device and the Android device is the destination device. 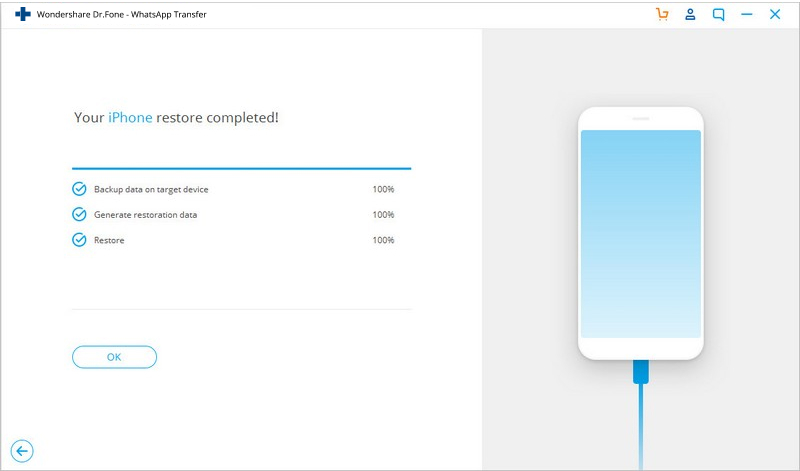 Step 2: Click "Transfer" to begin the transfer process. During the process, all the existing messages in the destination device will be erased. The program will require you to confirm the action before you can continue. Click "Yes" if you agree. Step 3: Now all you have to is wait for the transfer process to be completed. You All you need to do is keep the devices connected through the process. Once the transfer is complete, you should see a popup window confirming the transfer. You can then proceed to disconnect the devices and use them as you normally would. With Wondershare dr.fone, transferring your WhatsApp messages from iOS to Android devices is an easy, seamless exercise. The program's other features make it a must have for all Smartphone users who want to better manage their devices. Looking to backup WhatsApp to Google Drive? Land here to know detailed solutions to backup WhatsApp to Google Drive, restore WhatsApp from Google Drive, and download WhatsApp from Google Drive, as well as other must-knows about Google Drive WhatsApp backup. Do you want to read someone else's WhatsApp messages? Read on to find out how you can. Managing your contacts is simple, but having multiple apps can complicate this a tad bit. Here we show how you can manage your WhatsApp contacts. This is a short but very useful guide on how to know who has read WhatsApp Group Message on iPhone.